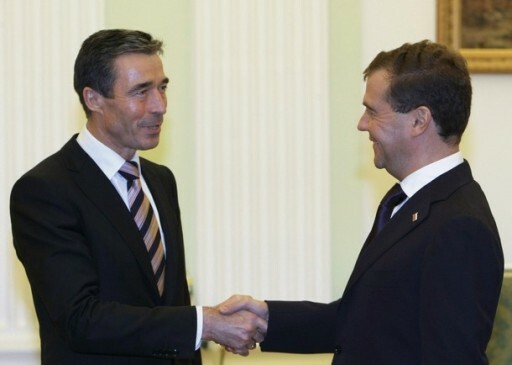 November 03, 2010 (KATAKAMI / KREMLIN.RU) — Dmitry Medvedev and Anders Fogh Rasmussen discussed the current state and perspectives of Russia-NATO relations. The President noted during the meeting that relations between Russia and NATO have gained in substance and become more productive of late, which creates opportunities for building a more solid security system in Europe and the world. Russia’s delegation at the meeting included Foreign Minister Sergei Lavrov, Defence Minister Anatoly Serdyukov, and Russia’s Permanent Representative to NATO Dmitry Rogozin. PRESIDENT OF RUSSIA DMITRY MEDVEDEV: Mr Secretary General, it is a pleasure to see you and wish you welcome. I want to start by saying that relations between Russia and NATO have gained in substance and become more productive of late. We welcome this, as it creates opportunities to work harder on building up our cooperation and developing a more solid security system in Europe and the world. We will discuss the current situation today, but I hope that later, at the summit in Lisbon, we will have the chance to talk about key cooperation areas between Russia and NATO. You know that I have decided to attend this summit, and I think it will be a useful event. Once more, I wish you welcome to the Kremlin. Thank you very much, Mr President. I’m really happy to be in Moscow once again. I’m pleased that you accepted my invitation to attend the NATO-Russia Council meeting in Lisbon on the 20th of November. Now I look very much forward to a productive meeting and I’m here to prepare that meeting jointly, to make sure that it will be a productive meeting, that we will see concrete results from that meeting. I share your view that we have seen substantial progress in our relationship during recent months. 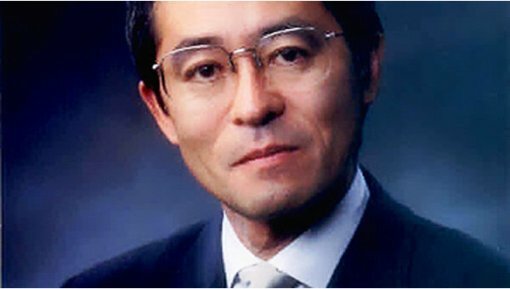 And I would very much like to develop our cooperation further. I think that summit in Lisbon will represent a fresh start for our relationship, a modernization of our relationship. And I think there is scope for further development of practical cooperation in the coming years. MOSCOW, November 3 (KATAKAMI / Itar-Tass) – Russian President Dmitry Medvedev has met with Qatar’s Emir Sheikh Hamad bin Khalifa al Thani for talks on economic cooperation and regional interaction. 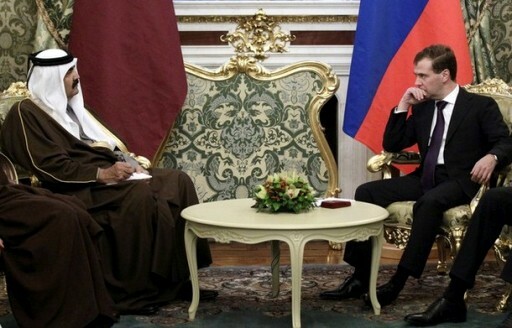 “Russian-Qatari relations develop successfully. 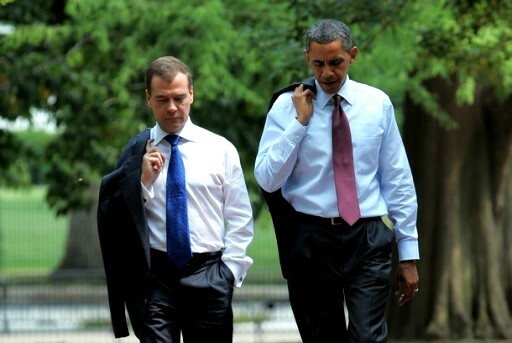 Recently they have become more dynamic and mutually advantageous,” Medvedev said on Wednesday. 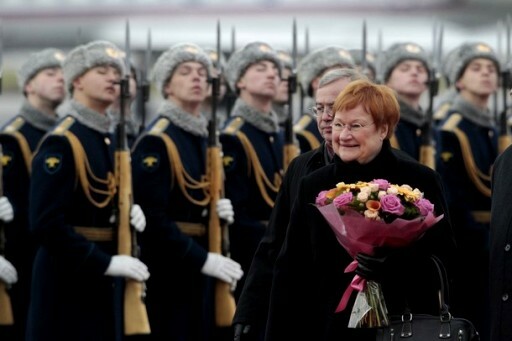 The Russian president proposed to discuss “economic relations between our countries and regional interaction”. 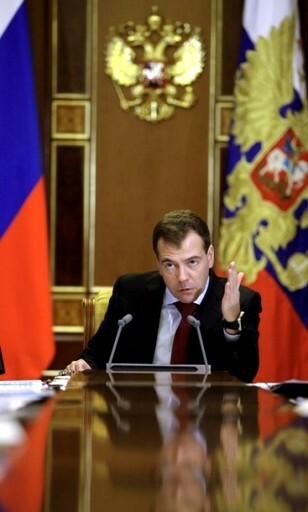 Medvedev also said the Qatari emir “had interesting meetings in Russia”. 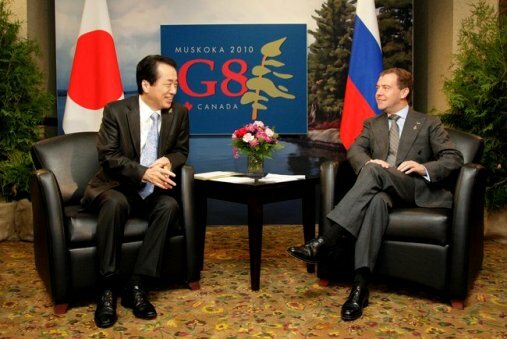 “I’m sure that your stay in Russia will be intensive and fruitful,” he added. Al Thani stressed that Qatar “seeks to develop economic cooperation with Russia”. The Qatari emir said he “had interesting meetings with Russian Prime Minister Vladimir Putin and Gazprom CEO Alexei Miller. All meetings were positive. 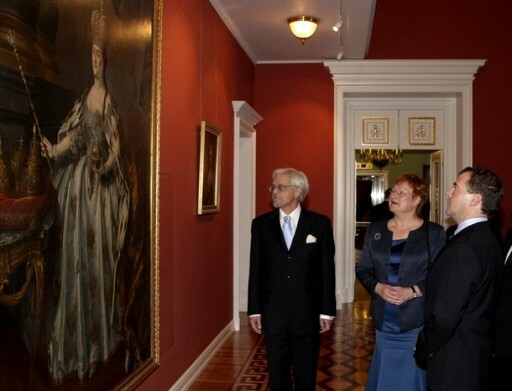 We also discussed cultural relations due to Russia’ s heritage. We also want to develop relations in this field”. “As for our international cooperation, it is developing. I believe that it is necessary to focus more attention to the Palestinian problem,” the Qatari emir stressed. The talks are being held at the Grand Kremlin Palace. Russia’s delegation includes Foreign Minister Sergei Lavrov and presidential aide Sergei Prikhodko. The Qatari delegation involves Prime Minister and Foreign Minister Hamad bin Jasem Al Thani. 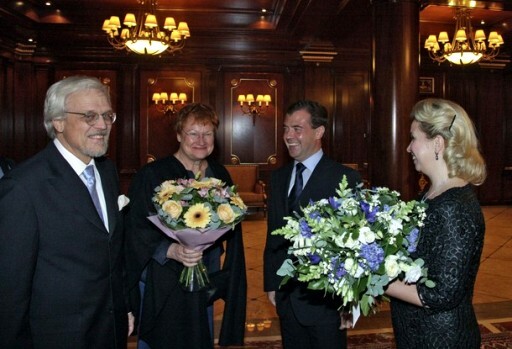 November 01, 2010 (KATAKAMI / RIA NOVOSTI) — Russian President Dmitry Medvedev congratulated Brazil’s first female president, Dilma Rousseff, on Monday, the Kremlin said. The ruling Workers Party’s candidate was elected Brazil’s president on Sunday, after winning 55.49 percent of the vote. “Please accept my sincere congratulations on your clear-cut victory…Over the past few years we have seen tangible results in the development of friendship and cooperation between Russia and Brazil,” Medvedev’s message read. Brazil’s outgoing president, Lula de Silva, was first elected in 2002 and was re-elected in 2006. Under the Brazilian Constitution, the president can only be elected for two consecutive four-year terms. November 01, 2010 (KATAKAMI / KREMLIN.RU) — The President began his working trip at a geothermal station located on the outskirts of Yuzhno-Kurilsk, and noted that it is a good example of small energy facility development, as the production cost of electricity generated at such stations is three times lower than that produced at diesel-powered stations. 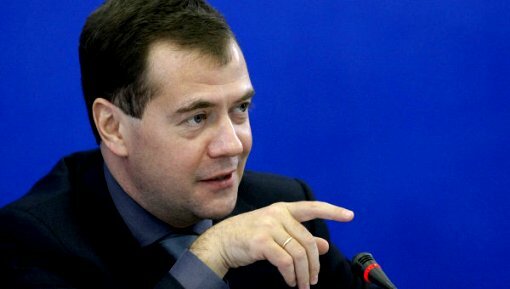 Mr Medvedev spoke with a duty officer at the station, and one of the matters raised was the expansion of television broadcasting in the area. 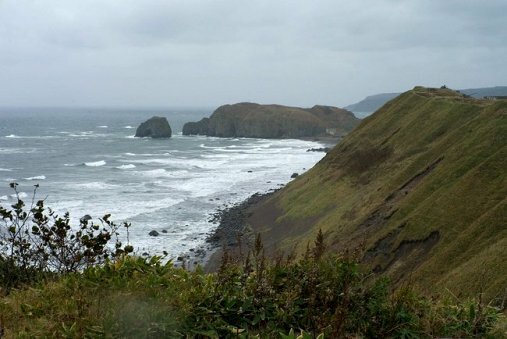 Currently, the Kuril Islands’ residents receive only four channels, but the introduction of digital broadcasting would expand the local package to twenty TV channels. The President then visited the Yuzhno-Kurilsk Fish Plant, which processes around 110 tons of fish a day. Governor of Sakhalin Region Alexander Khoroshavin, who accompanied the President, noted that there are some problems at the moment in supplying the plant’s products to the mainland. Mr Medvedev said that he would instruct his Presidential Plenipotentiary Envoy to the Far Eastern Federal District to look into this situation. 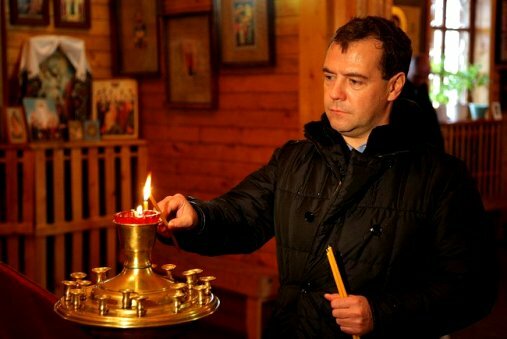 Mr Medvedev inspected the quay under construction in Yuzhno-Kurilsk Bay. The first stage of construction has been completed with a wharf built and energy supply lines installed. A three-storey passenger ship terminal will be launched in 2011. The President also visited the home of a Yuzhno-Kurilsk family and asked their opinion of the situation in the local consumer market and the level of healthcare services. Mr Medvedev was also shown a newly built kindergarten, which will open in November and offer pre-school education to 110 children. 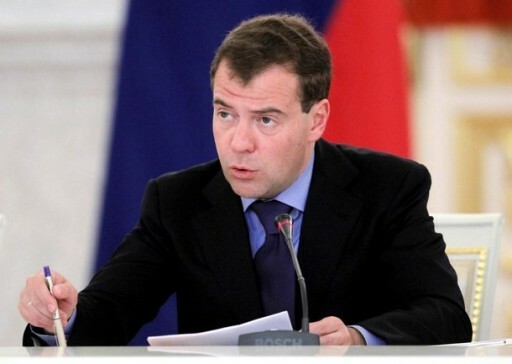 During his conversation with Sakhalin Region Governor Alexander Khoroshavin, Dmitry Medvedev called for more intensive efforts to improve social conditions for life on the Kuril Islands. 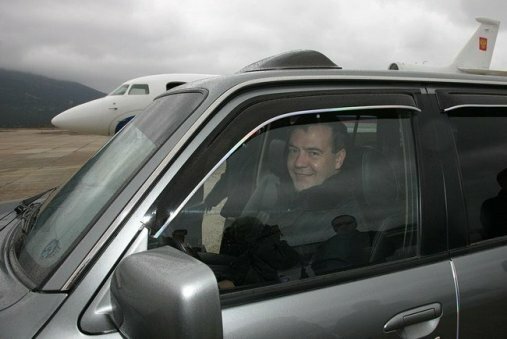 November 01, 2010 (KATAKAMI / RIA NOVOSTI) — Russian President Dmitry Medvedev has arrived at Kunashir Island, the southernmost island of the Kurils. 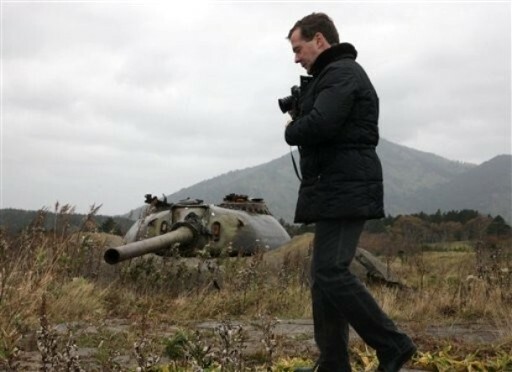 This is Medvedev’s first visit to the islands, the dispute over which prevents Moscow and Tokyo from signing a formal peace treaty since 1945. 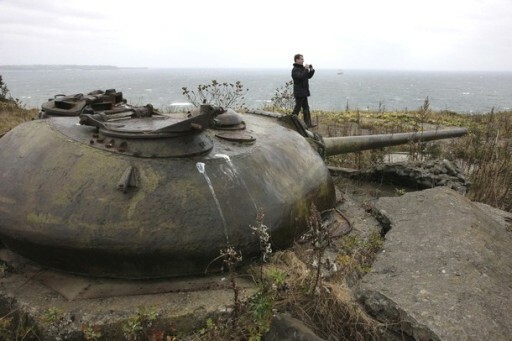 Tokyo’s continued claim over four South Kuril Islands (Iturup, Kunashir, Shikotan, and Habomai) to the northeast of Japan has so far prevented Russia and Japan from signing a peace treaty to end World War II hostilities. The islands were annexed by the Soviet Union after World War II. 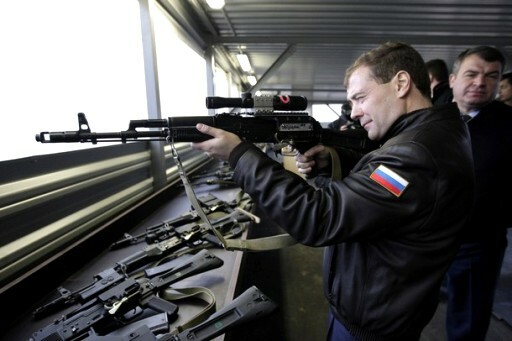 October 29, 2010 MOSCOW (KATAKAMI / OMAHA.COM /AP) – A new poll shows the approval ratings of President Dmitry Medvedev edging closer to those of Prime Minister Vladimir Putin, who has been highly popular among Russians since first coming to power more than a decade ago. The poll by the respected Levada Center gives Medvedev an approval rating of 76 percent, just below Putin’s rating of 77 percent. This is the closest the two of them have been in the monthly survey, though for much of this year their ratings have fallen within the margin of error of plus or minus 3.4 percentage points. Although technically now Russia’s No. 2, Putin is still seen as the more powerful leader more than two years after handing over the presidency. 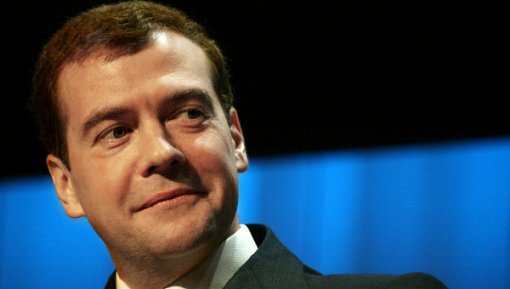 The prime minister is eligible to return to the presidency in 2012, and he and Medvedev have said they will decide between themselves which one of them will run. 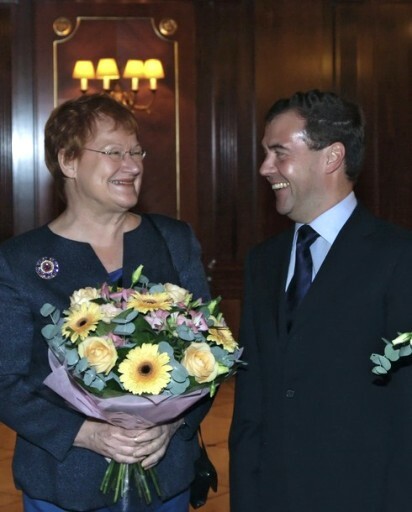 The newspaper Vedomosti on Friday cited Levada Center sociologist Alexei Grazhdankin as saying that the rise in Medvedev’s approval rating may reflect the popularity of some of his recent actions, including his firing of the Moscow mayor and efforts to reform the police. 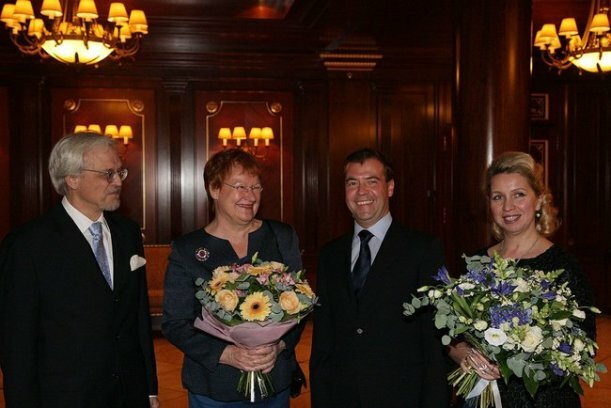 But Grazhdankin cautioned that it was too early to say that polls for Medvedev and Putin had now evened out. He said if the country remained relatively stable, Russians would be content with Medvedev, who has made modernization his main focus. But if Russia were hit with another wave of terror attacks or armed conflict, people would look to Putin, who is seen as a strong defender of the Russian state. The poll of 1,600 Russians, conducted Oct. 22-25, was released Thursday.